Friends, check out this awesome event on February 12 “It Takes a Village” by Alpha Kappa Alpha Sorority, Inc. – Omega Lambda Omega Chapter. If you want to have great entertainment and support an important cause, like supporting immigrants and refugees, then this will be a great event! This event will feature exciting entertainment, including food, storytelling, arts and crafts, cultural dances, games, massages, and much more! This event will also feature an exciting Bollywood dance performance and dance workshop by Priya Chellani from Indigo Dance Evolution Academy! 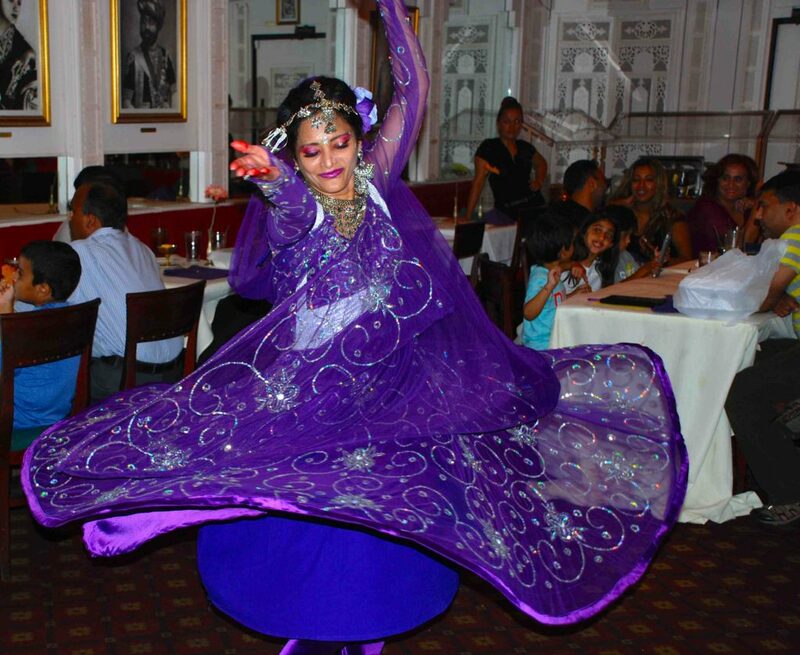 Shamim Beauty Parlor is excited to support the brilliant dance art of Priya! Register today! 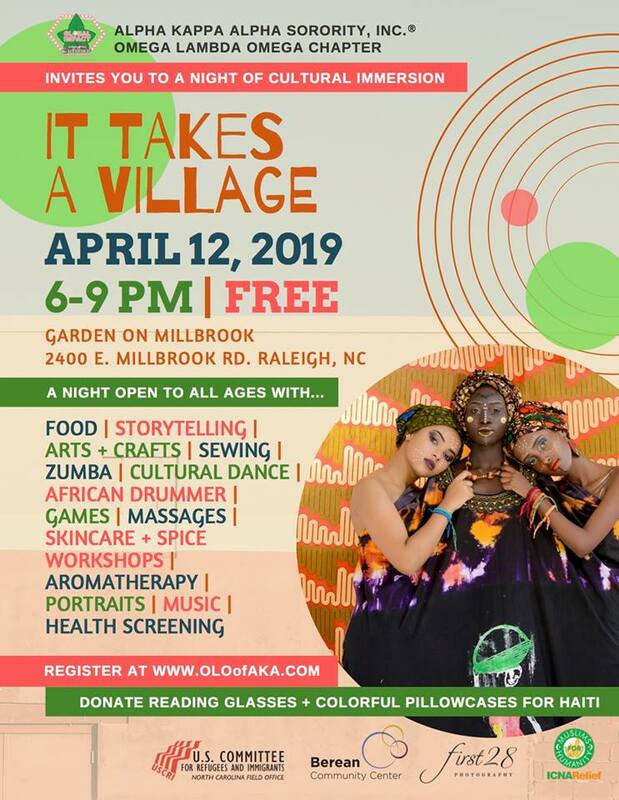 Please join me on Friday, April 12, for a FREE WORKSHOP, 7.00-8.00 pm @ the Garden on Millbrook, Raleigh. I will be doing a fun, begintermediate level Bollywood dance for a very diverse & mixed audience- primarily women.Come, enjoy the music, the dance, have a laugh, relax, enjoy the foods, some nice arts & crafts maybe indulge in a soothing massage! Shamim Beauty Parlor is a Cary, North Carolina, based hair salon and beauty spa that was established in 2000. We provide quality beauty services at an affordable price, including hair salon services, facial, threading, waxing, and party/wedding make-up. Check out hundreds of online reviews from our patrons since the last two decades when we started our business in Cary, North Carolina. You can read some of the reviews on Google, Facebook, Yelp, and other online sites. You can also check us on Twitter. We would love to serve you soon! Book an appointment today!